There’s no doubt that food is the way to our hearts. And if you’re anything like me, trying new foods is one of the main perks of travelling, and a huge part of experiencing local culture. We’re spilling the beans on 10 countries foodies will love, if even just for one signature dish done right. Chinese food is often imitated, so prepare to be wowed when you taste an authentically prepared Chinese dish. Rice is essential- whether steamed or fried. And who doesn’t love spring rolls? 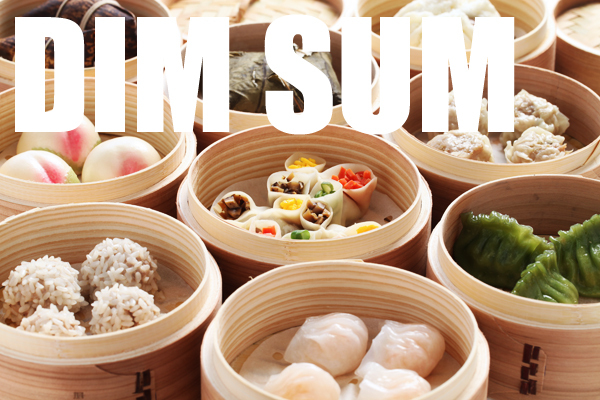 Order dim sum, sweet and sour pork, noodles, sesame chicken, and Chinese greens- you’ll be pleasantly surprised. With delicacies like boeuf bourguignon, ratatouille, onion soup, and escargot, France is known for its sophisticated flavours. But with all of the gourmet treats to choose from, I’d be perfectly content with some wine, cheese, and a fresh baguette. It’s safe to say that France takes the cake for desserts. 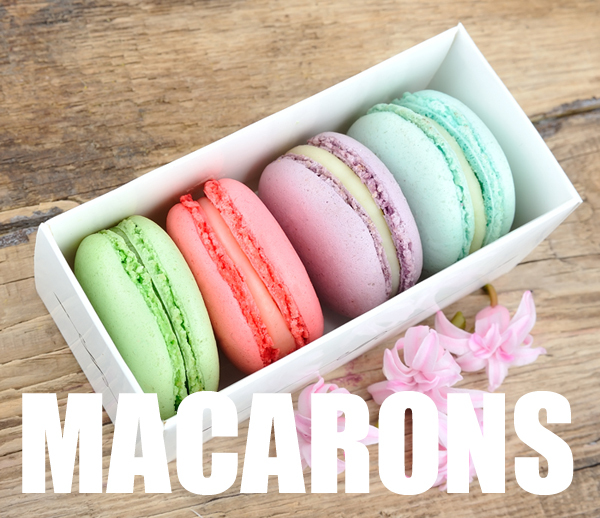 Serving croissants, crepes (savoury or sweet), delicate pastries, and colourful macaroons, there’s no better place to give in to those guilty pleasures. With its location on the Mediterranean Sea, Greece boasts pure ingredients like seafood, fruits, and vegetables. 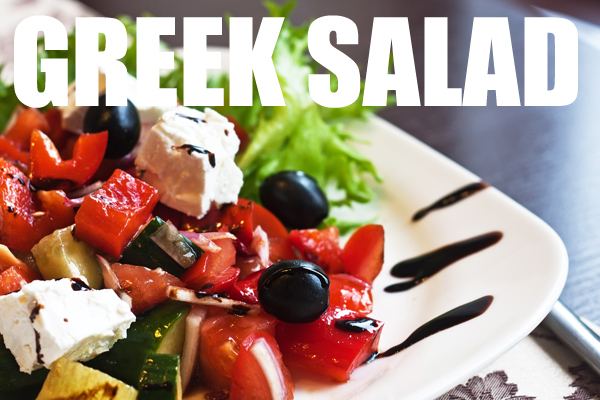 The food is refreshing in its natural state: olive oil, herbs, feta cheese, tomatoes, and bread are plentiful. Take a culinary adventure as you taste lentil soup, roasted lamb, stuffed squid, skewered meats, traditional Greek salads, and filo desserts like baklava. 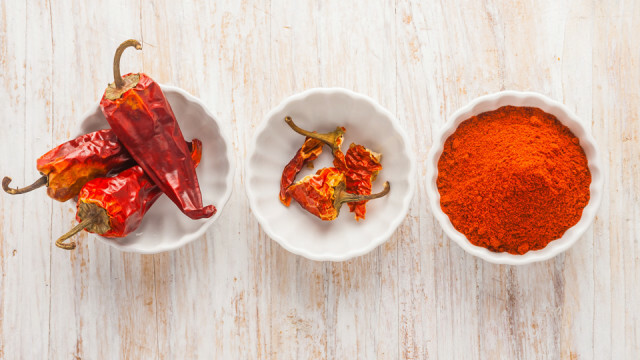 Turn up the heat in India as spices like cumin, coriander, cinnamon, cloves, and black pepper tantalize your taste buds. 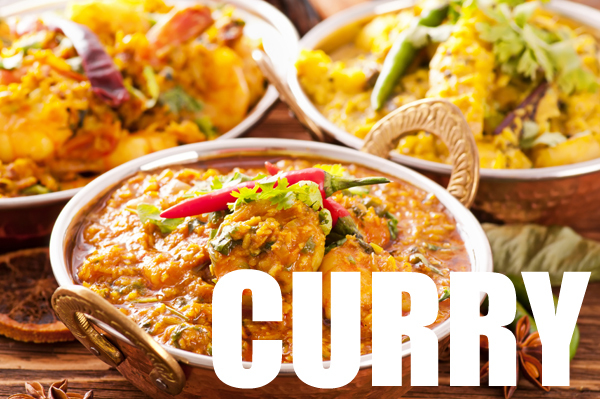 Indian cuisine consists largely of potatoes, mixed vegetables, and meats in curry, as well as rice, lentils, and flat breads. Don’t go home without trying the butter chicken, samosas, lamb, or chickpea curry. 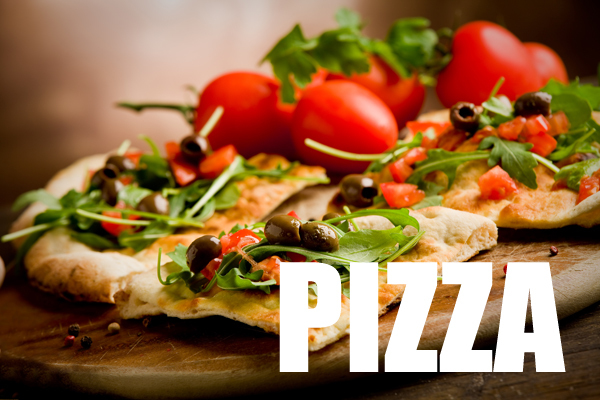 Italy, one of the most recognized food capitals, cooks up culinary icons like pizza and pasta to perfection. Thin-crust pizza is traditionally served margarita-style, and pasta is shamelessly al dente. Savour favourites like gnocchi, risotto, and bruschetta. And for dessert, bring on the gelato or tiramisu, served with an espresso, of course. A trip to the gym might be necessary after your trip, but I encourage you to indulge- I promise it will be worth it. If you’re a real sushi aficionado, you have to visit its birthplace and taste it from the pros. If you haven’t already, acquire the taste of raw fish to experience a diverse variety of sushi. 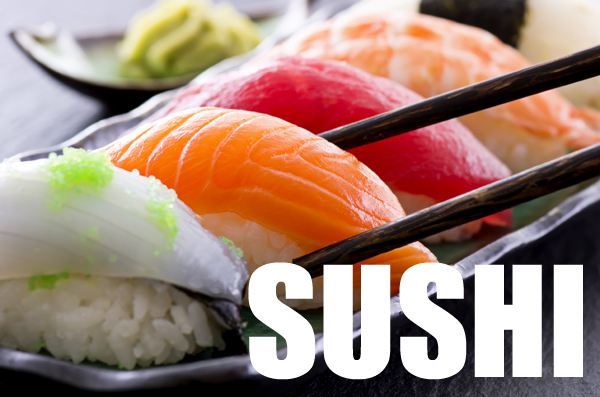 Aside from sushi and sashimi, Japanese classics like tempura, noodles, and miso soup delight the senses. Sample rice, grilled fish, yakitori (grilled chicken or vegetable skewers) and udon or ramen noodles served with meats or vegetables. Lebanon is the home of my favourite post-bar snack: shawarma sandwich. 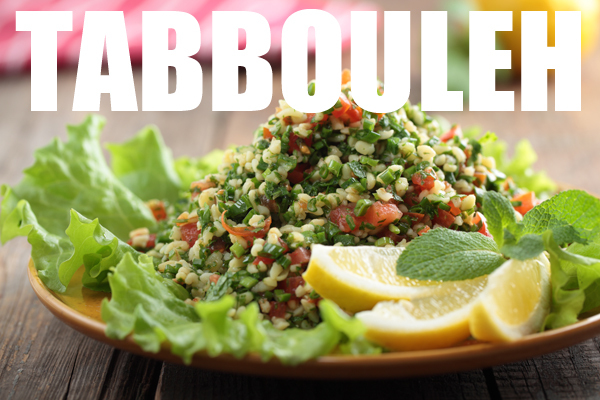 The country is also known for its wholesome recipes like falafel, fattoush, yogurt dips, stuffed grape leaves, tabbouleh, and rice dishes with vegetables. Lebanon’s colourful cuisine is a feast for the eyes as well as your taste buds. And if you love hummus and pita breads, this is your place. Spice up your travels with boosts of chilies found in authentic Mexican cuisine. Mix these hot peppers with corn and beans and you have your Mexican staples. 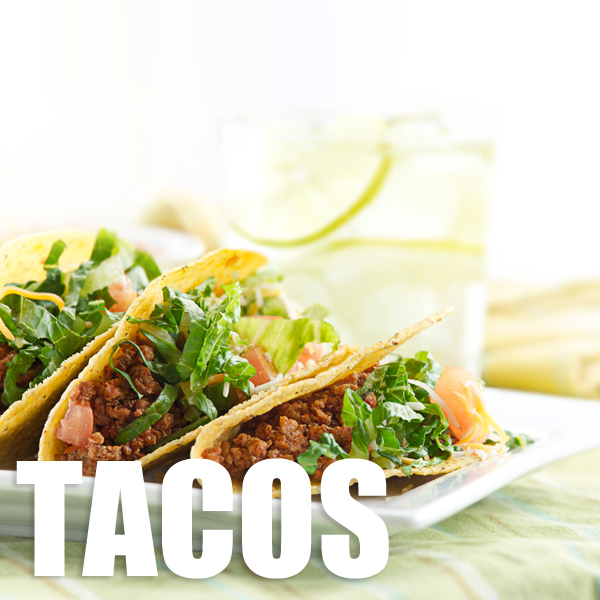 Indulge in beloved dishes like tacos, enchiladas, quesadillas, and burritos. And there’s never enough guacamole and salsa. You’ll return from your Mexico vacation craving nachos for a midnight snack. I know I do. Dinner is an important affair in Spain, but you’ll have to wait until after 9pm to feast. The country is known for their tapas, so be sure to take a tour during your visit to Madrid or Barcelona to sample different restaurants. 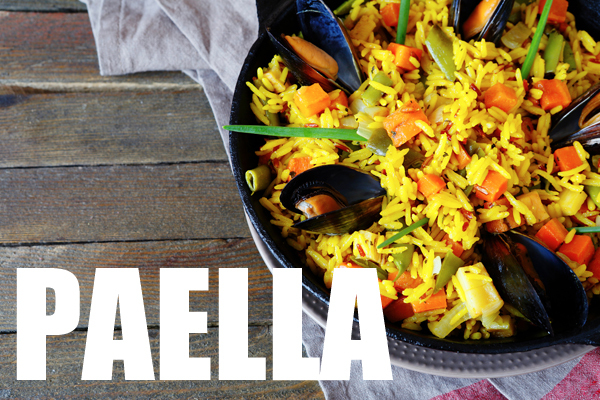 Don’t miss out on the region’s infamous Paella, a rice dish with fish (meat or vegetables can also be used), and other specialties like chorizo and gazpacho. For dessert, enjoy a fried churro pastry. Later, treat yourself to some mouth-watering Sangria and head out on the town. 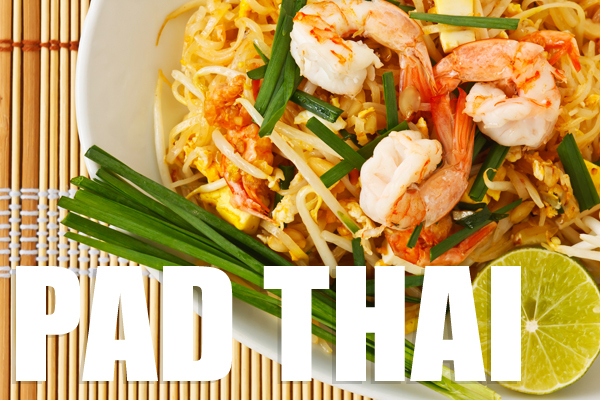 Taste your way through this Southeast Asian country starting with pad thai. Ordered mild or spicy, the combination of stir-fried noodles, egg, bean sprouts, peanuts, and lime is utterly delicious. Street food and budget-friendly eats are available in the markets of Bangkok. You’ll come across food seasoned with garlic, chilies, lime juice, fish sauce, and coriander. From curries to fried noodles to steamed pork, exotic flavours are everywhere. What’s your favourite cuisine or regional dish? Tell us in the comments below! Just love the Mexican food! Having lived in Mexico now for the past 7 months, we’re finding more and more regional specialties now too! So many variations even in Quintana Roo alone. The moles and barbacoas are to die for. And of course as you said, the guacamole and salsa every day! Must admit though that I have never seen hard shelled tacos like those shown in your photo. The only place I’ve seen hard shell tacos are at Taco Bells in Canada! Mexican food seems to me much, much more varied than the rice n’beans that are by far the most common foods we’ve encountered in DR and the rest of Central America. Wow, that’s interesting! I guess soft-shelled tacos are more authentic. 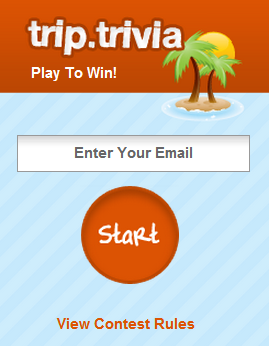 Do you have any restaurant recommendations for the area in Mexico you’re familiar with?